Trained at the Life Purpose Institute and in private practice for 5 years, I work with people from all over the world. 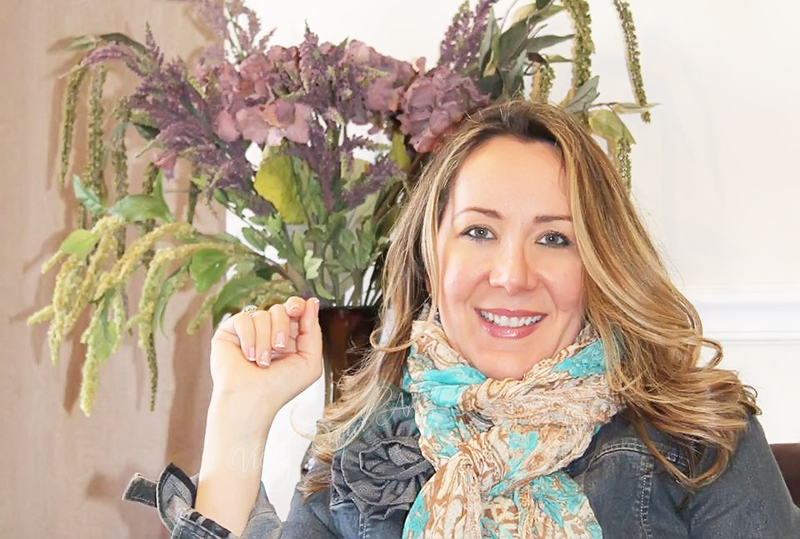 As a Board Certified Life Coach, Spiritual Life Coach, Designer, and Integrative Nutrition Health Coach, I love to inspire and hep people heal and overcome what stops them and help them transform. My specialities are healing, and growing your business. 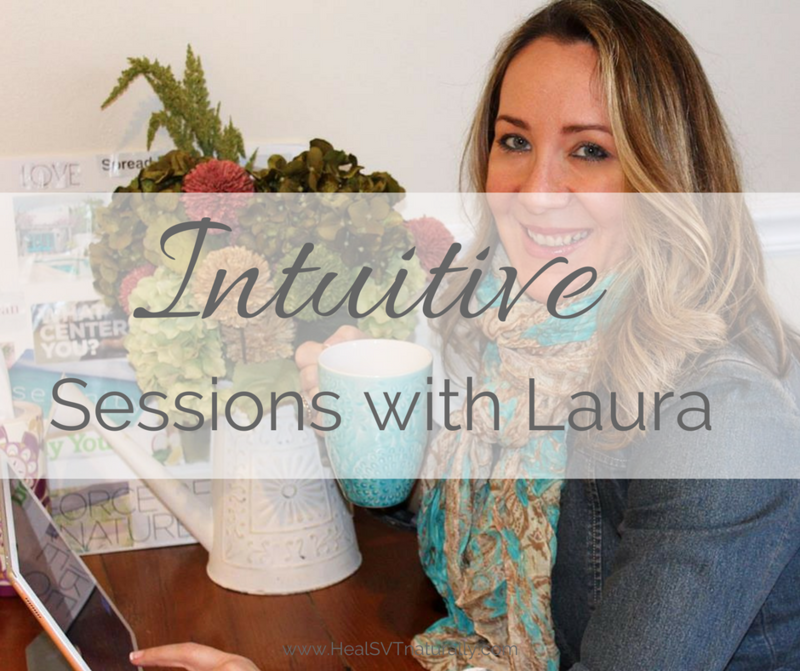 I will help you find your intuitive wisdom within. Just like you, I have several gifts that make me very unique. I am a trained Creative Director and Designer. I spent years in NYC designing and running my own fashion manufacturing business. I have a “eye” for helping people streamline their vision, align the “inside” with the “outside” and re-design life and buisness in a way that feels more in sync with who you are and what you want today. I help people elevate all aspects of their vision including their image, branding, website, offerings, and personal style. I even still design a one of a kind collection of accessories that you can view here. I am intuitive. I easily tap into your energy, and am quickly guided on how best to help you. I love to use self-care cards, and other helpful guidance tools in our sessions together. I am an Integrative Nutrition Health Coach. IIN, the biggest Health Coaching school in the world, where I earned my certification, used to be in the garment district in NYC. I used to pass it on my way to work and dream of going there. Eating healthy and living a gluten-free, white sugar free lifestyle is a nonnegotiable piece of my own healing journey. I have a health issue called SVT and nutrition and self-care is the foundation for my prevention. Not only do I help people with SVT using this approach, but I help all of my clients develop healthy micro habits that are a necessary part of building a life you love and aligning with your service. The Universe needs you to feel energetic and clear to do your best work! If you are doing “everything” you can think of and still don’t have what you want, I have a solution for you! Grow your business using universal laws, self-care and my spiritual secrets for successful entrepreneurs. Self-care is the foundation for the quality of your life. Micro habits change everything. You can use self-care to achieve your goals. Work with me from anywhere in the world. Thanks to Skype and zoom, we can work together anytime anywhere.